“You have brains in your head. You have feet in your shoes. I must admit I am a huge kid at heart. I love going to zoo’s, museums, and aquariums. Maybe it is a dose of nostalgia for me to visit the places I did when I was a kid, or maybe it is the fact that I am learning something new about the world around me. 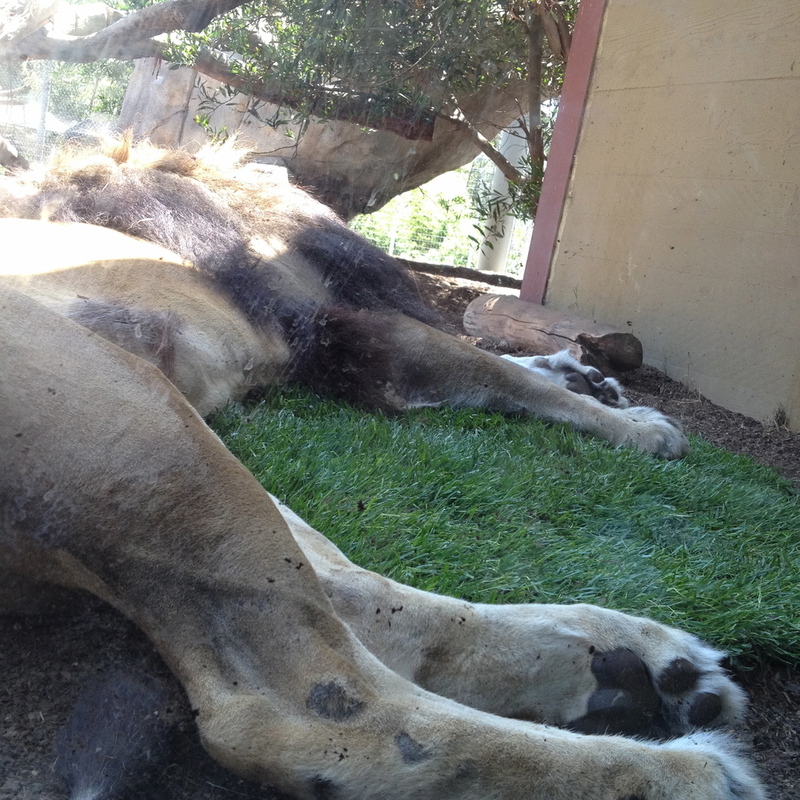 If you are deciding on a having a chill day with some friends, you may consider the a day at the zoo. A few weeks ago, I spent time with my cousin in San Diego and she asked me to name any place I wanted to go. I responded, “The Zoo!” She laughed but reluctantly took me with no questions. 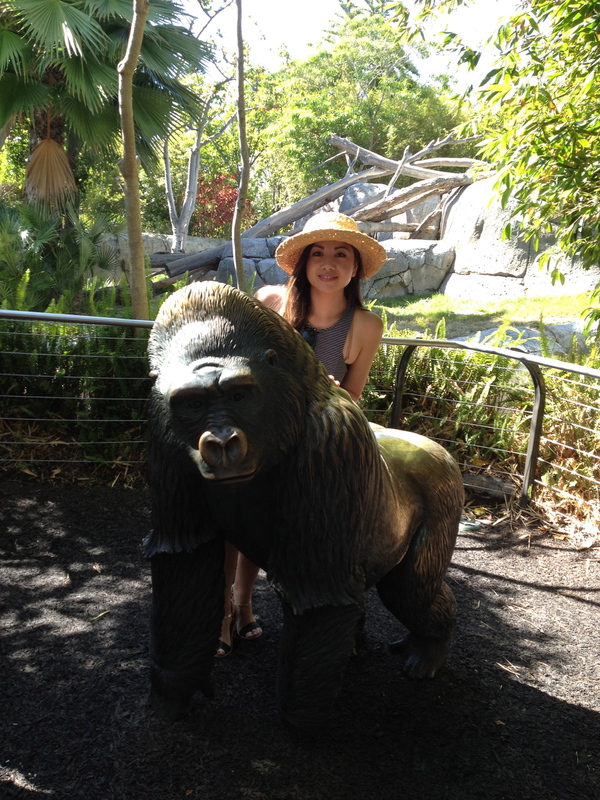 I chose the zoo because I wanted to walk and enjoy the sunny day. I tend to choose places where I know I won’t be sitting for a long period of time (like the movies) because I spend so much time sitting at work, so outdoor events are a nice balance to my days in the office. The zoo might be a pricey option if you’re trying to save money. I tend to splurge on outings at least once a month so I can have new experiences and build memories with my friends. My motto is “You work hard, and you deserve to enjoy your life- Life is too short”. 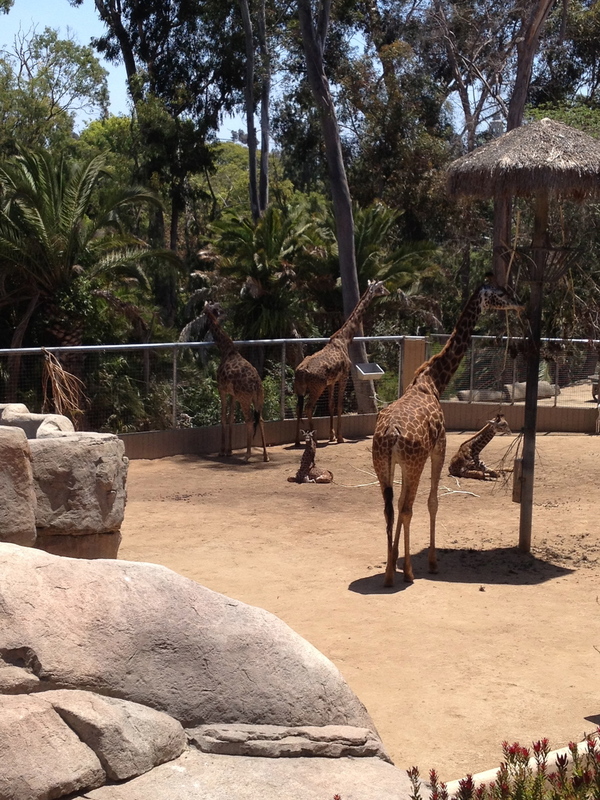 If you live or will be visiting southern California, check out The San Diego Zoo, for a change of scenery. It is a great place to spend time with girlfriends, or even a cute date option. It’s hard to choose one favorite attraction. We had a tour guide who gave us the behind the scene stories about all of the animals and the plants. According to our tour guide, the plants and trees at the zoo are worth more than the actual animals. And Dr. Seuss often came to draw pictures of the animals and tree’s and was inspired to use them in his books. What fun things will you be doing this weekend?